Utopian Events is a Floral and Event Production Team. Our team of professionals will be able to manage your event, create and design the decor of your dreams for your wedding. 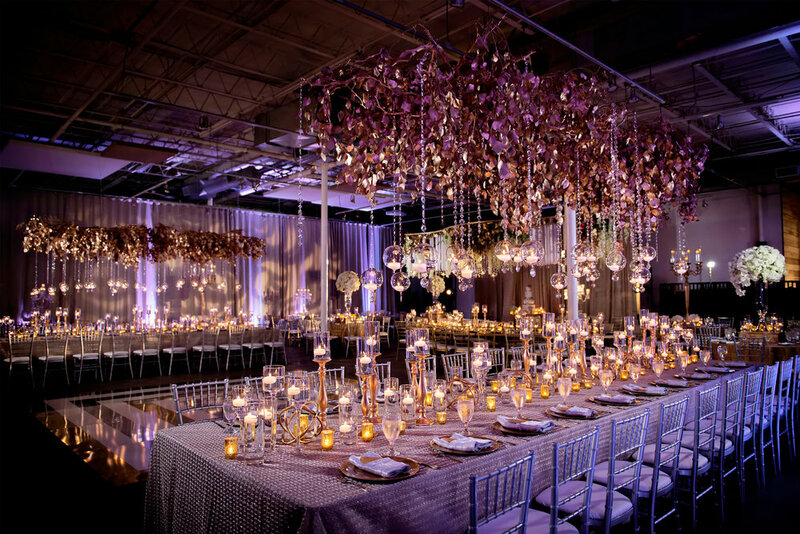 When you work with us at Utopian Events we will make your dreams reality.